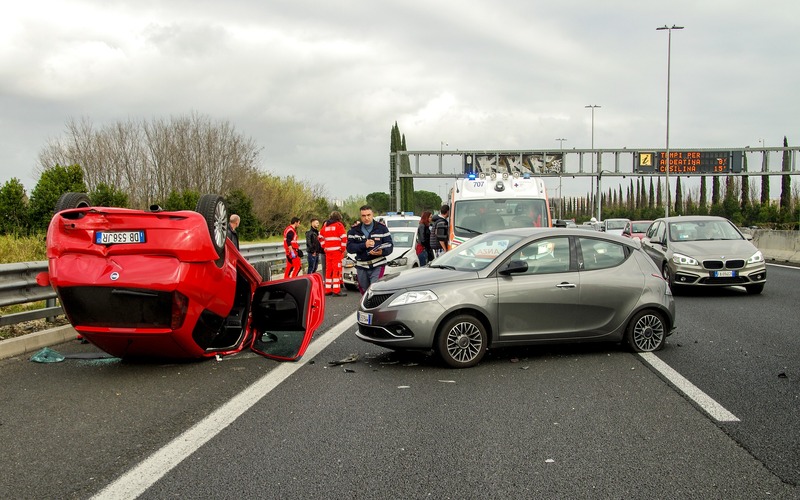 After an accident, it is normal to be overwhelmed by what just happened and to get very emotional. Do not start yelling and screaming at the other person who may be at fault. If you are very upset, it may be wise to get their information and then go back to your car in order to avoid escalating the incident.